Der Artikel H. P. Lovecraft: Gothic Tales of H. P. Lovecraft wurde in den Warenkorb gelegt. Ihr Warenkorb enthält nun 1 Artikel im Wert von EUR 15,16. H. P. Lovecraft is best known for his tales of cosmic horror, in which unnameable nightmares torment the limits of human consciousness. This mastery of weird and unspeakable terror is underpinned by the writers sizeable contribution to Gothic fiction. 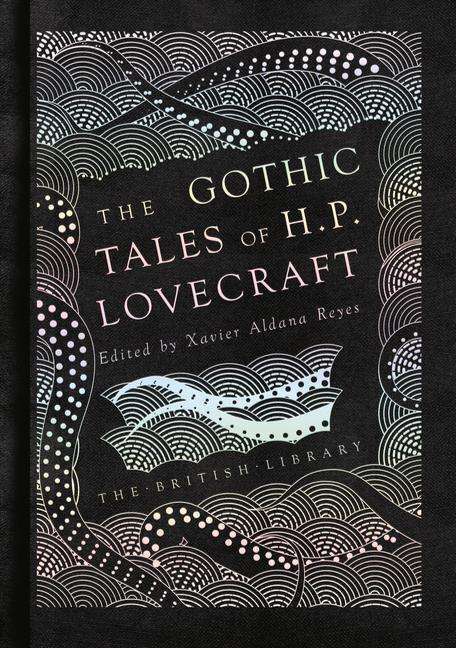 This new collection of Lovecrafts stories is the first to concentrate on his Gothic writing and includes tales from the beginning to the very end of the authors career. The writers weird vision mixes brilliantly with the trappings of earlier Gothic horror to form innovative mosaics of frightful fiction that will long haunt the readers subconscious.